Why tow an iceberg to the desert? Lot of innovative ideas have been proposed over the course of the years to eliminate water shortages. From rain water harvesting to as simple as turning off the tap when you brush your teeth which could save an impressive 6 liters of water per minute. 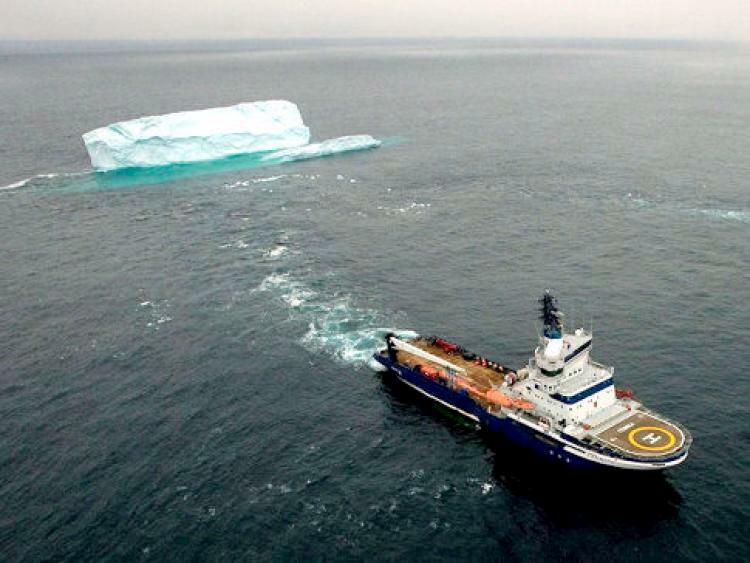 But an Abu Dhabi-based eco firm has gone a step further to address this issue – tow an iceberg to the country! Yes that’s right ! the eco firm plans to tow icebergs to the UAE from Antarctica in early 2018 to harvest the ice for pure drinking water. An iceberg holding 20bn gallons of fresh water could meet the needs of a million people for five years. But first it would have to be hauled across 10,000km of open ocean to the coast of Fujairah, a feat that could take a year. An iceberg holds about 20bn gallons of fresh water and UAE plans to tow it to their shore ! But why choose to tow an Iceberg? The pace of development in UAE is such that groundwater supplies are projected to depreciate in next few years. 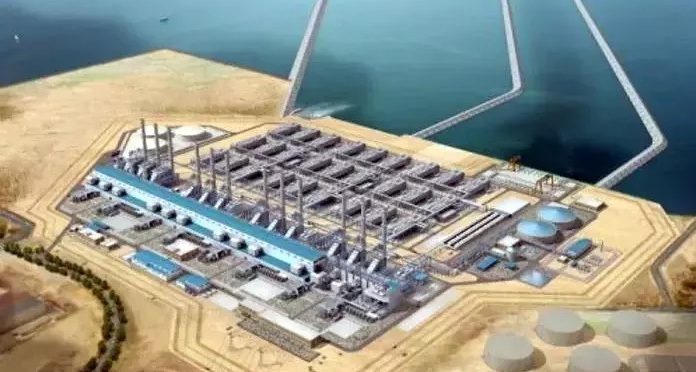 Dozens of desalination plants provide nearly all of the country’s drinking water, but the plants are expensive and require huge amounts of electricity to strip the salt from seawater. Globally, the UN warns that within two decades, 600 million children will live in regions enduring extreme water scarcity. Moreover icebergs wouldn’t just be towed for fresh drinking water but would also be good for tourism as sightseeing huge icebergs floating past would be another reason to visit the UAE. 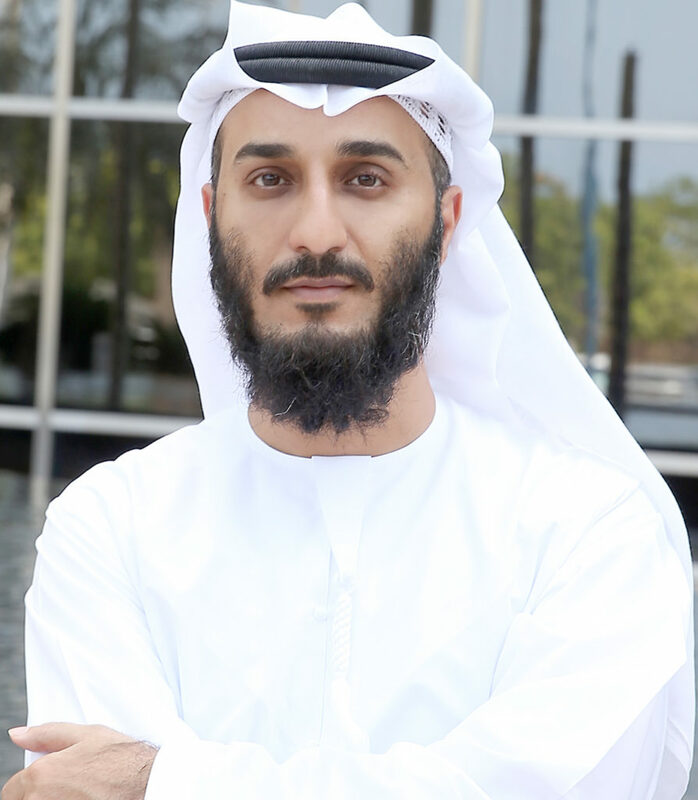 And also for the weather since the cold air and water may lead to weather systems that cool down the UAE according to Abdullah Mohammad Sulaiman Al Shehi, managing director of National Advisor Bureau Limited. Did anyone try it so far? 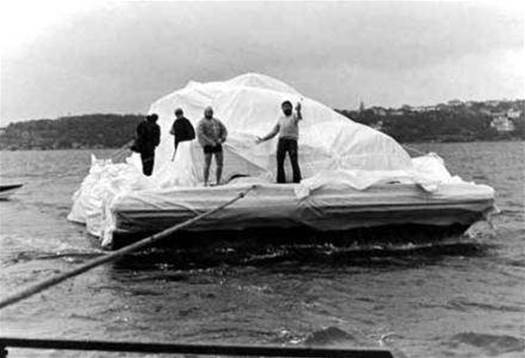 There have been many proposed ideas throughout history – the idea first came up in 1825 and also Prince Mohammed Al Faisal proposed an iceberg be towed to KSA in the 1970s. Also in the early 19th century, proposals to tow icebergs into the Southern Ocean to balance out the temperature of the Earth were already considered. But enthusiasm for the challenge persisted. In 1863, one US entrepreneur proposed towing icebergs to India, where they would sell for six cents per pound. Another planned to do away with tugboats altogether, and effectively turn the icebergs into ships themselves. While it’s never been a successful endeavour, technology is in a very different place today than it was back in the 19th century. What are challenges to this task? There is a long list of technical hurdles that must be overcome. 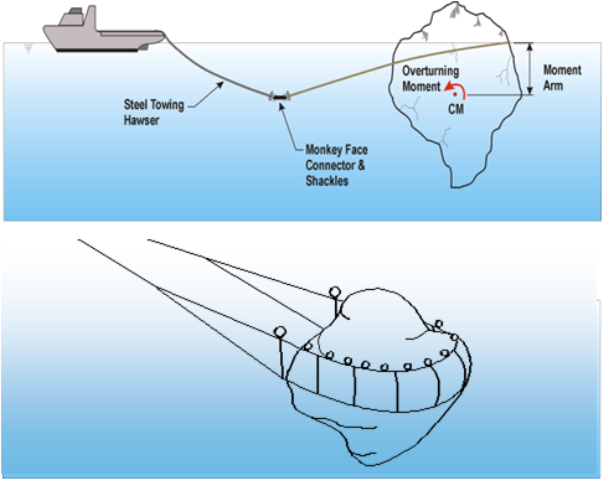 Synthetic fibre ropes, which are stronger than steel, can be slung around icebergs at the waterline, but when tugging begins the rope can slip off or make the iceberg roll over. Another reason the towing must be done slowly and carefully is that dragging an iceberg through the ocean can make it break apart. The industry has come up with nets for capturing unstable icebergs, but they don’t work in every case. Moreover the next chanallage could be getting a vessel that’s strong enough to tow the size of iceberg that’s required. A single iceberg-towing vessel can cost around $75,000 a day, and to tow a massive iceberg might need several ships for months at a time. This is an interesting experiment. However, I wonder if there are more limitations related to such an activity – with the possibility of melting of the iceberg (due to the harsh temperatures of UAE), wouldn’t the government have to make additional investments in building and maintaining the storage capacity? Also, what would be the standard volume of an iceberg, that will be required to travel such large distances, to serve its purpose? Would there be any environmental impact assuming this experiment is successful? I believe that there are more questions to be answered and a holistic analysis to be done before commencing such an experiment. Very interesting idea. The challenges obviously are numerous. How much of the fresh water is lost due to the iceberg melting? Does the introduction of fresh water in saline sea water cause any adverse effects to the ecosystem? 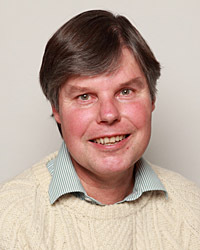 What about the challenges of towing and iceberg across various shipping lines and trade routes? Enjoyed the article though!